It's another year on the local college campus, and your applications for rentals are rolling in. For those in college towns, the seasonal inflow of college students is both predictable and challenging. 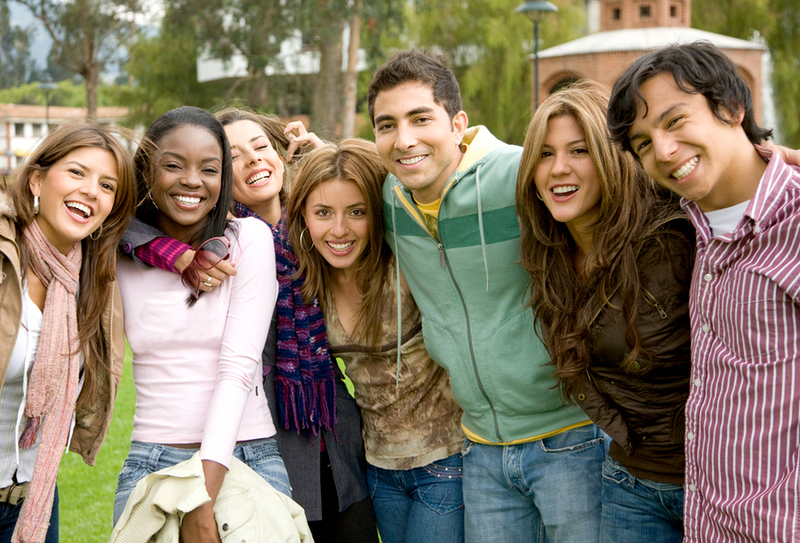 College students are a unique group of tenants with needs that are quite different from those of seniors, couples, and families. How can you appeal to this group, and what do you need to do to make sure your relationship flows smoothly? Diverse housing: A neighborhood where their friends can find an apartment or share a home is a priority. Walkability: Many students do not have a vehicle. Walkable neighborhoods with easy access to entertainment, restaurants and grocery stores are particularly important. Access to jobs: Are there service-industry jobs close by? If students can live and work in the same area, they'll be more likely to rent there. Access to school: What are the transit connections to the local college? When you're working with younger students, your rental may be the first rental they have ever had. Fresh out of their parents' home, they need to understand the rules of your property. Be a teacher: help them understand what maintenance is expected, what the property rules are, when and how to pay, and what extras are included or not included in the monthly rent. Being clear is important. Create a FAQ area on your website or in an online tenant portal to help students find answers to their questions. While you need to be clear on the rules for first-time renters, you may also consider adjusting them somewhat to suit your market. For instance, if you rent a lot of homes, students may have a hard time affording the rent on that three-bedroom on a 12-month basis. What are your policies about roommates? How about subletting in the summer months when students may move elsewhere for jobs? When you make it easier for students to rent, you increase your potential market. College students may benefit from a somewhat different payment structure and screening process as well. To receive a deposit and do a tenant screening, you may need to alter your existing processes to include your tenants' parents. 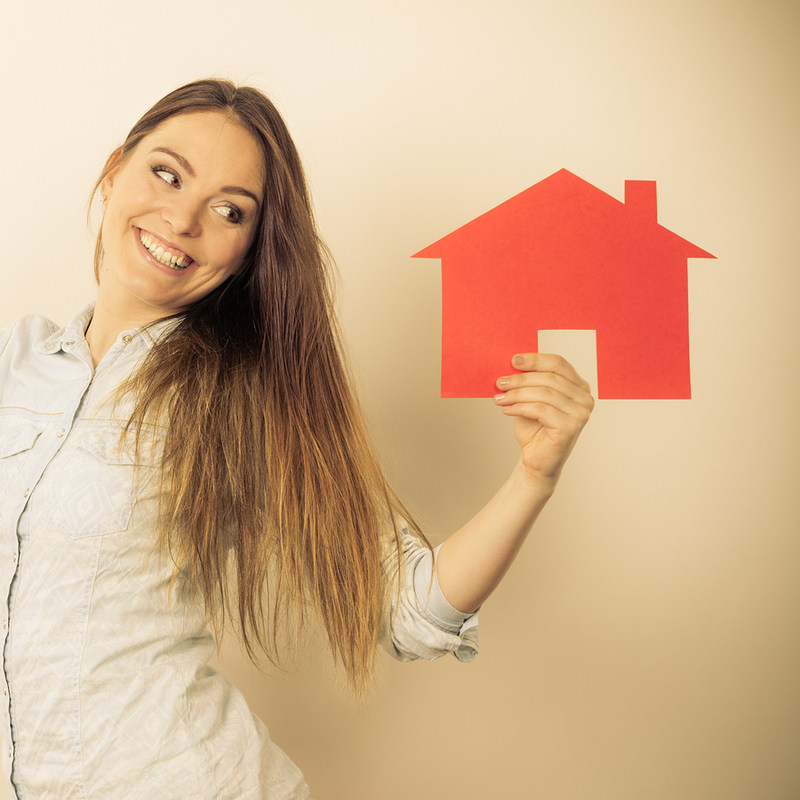 Many college students will not have a credit and rental history, and allowing their parents to assist with this gives them the first step into a rental property. You'll want to consider your rental fees and security deposit amounts based on your past experiences with students. Consider what you need to charge to cover frequent seasonal vacancies and issues associated with move-in and move-out processes. According to The Atlantic, "checks once accounted for 86 percent of all non-cash payments, but in recent years they've fallen out of favor." Many college students may not even have checks. They're used to making purchases online. 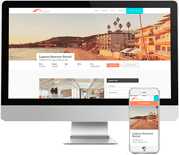 By creating an online tenant portal, you make rental property management simpler for you and for your tenants. Track payments, keep a FAQ online and make it possible for student tenants to pay their rent at 1 am or whatever time is convenient for them, no matter where they may be. Whether your target tenant group is college students, retirees, or young families, it's important to simplify and organize your property management processes. When you're looking for financial management solutions that integrate tenant data and payment information, you need a system that's designed for rental property management. You need Propertyware. Contact us today to get pricing, and see how our software can transform your business.